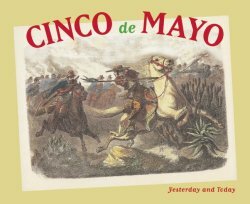 Commonly known as Cinco de Mayo, this day is mistakenly thought to be Mexican Independence day. 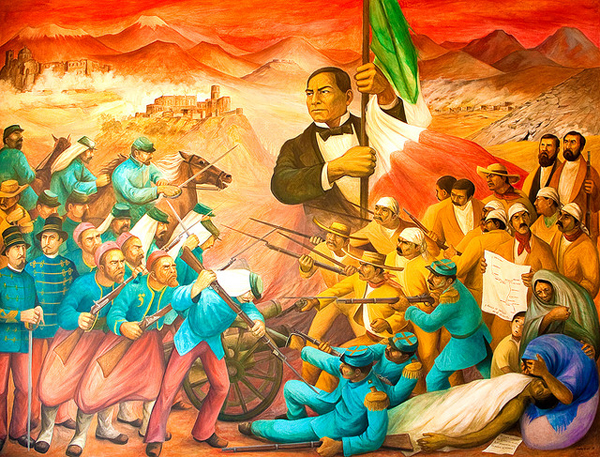 However, May 5 is officially known as La Batalla de Puebla (The Battle of Puebla)and commemorates the Mexican victory over the French in 1862. In Puebla, there is a reenactment of the battle and is more of a big tadoo than in the rest of Mexico, but it is an official day off with most, but not all, businesses and schools closed. There remains quite a bit of ignorance about the holiday. Mexico’s own president, Enrique Pena Nieto, believes the battle to have taken place a mere 20 years ago! When President Benito Juarez defaulted on loans made by France, Britain, and Spain, the European countries sent forces to Veracruz to collect. Britain and Spain came to terms with Mexico and left. France decided to invade. Six thousand French troops set out to attack Puebla de Los Angeles. Juarez sent 2,000 untrained indigenous and mixed-blood men under the command of General Ignacio Zaragoza. The French lost nearly 500 soldiers in the attack and retreated. Less than 100 Mexicans were killed. It wasn’t the end of the invasion, however. France didn’t withdraw its forces for 6 more years. 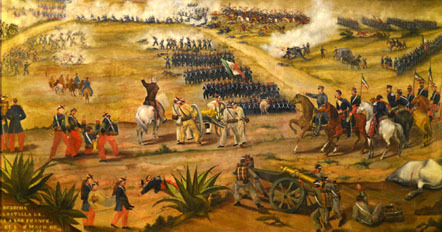 Puebla de Los Angeles was renamed Puebla de Zaragoza after the General who led that rag-tag band to victory but died of typhoid a few months later. 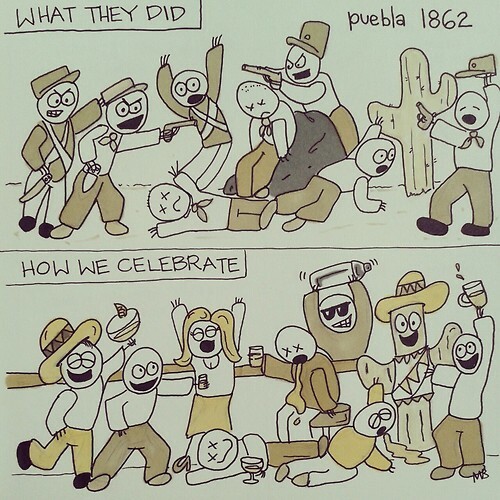 The U.S. has adopted Cinco de Mayo much as it did with St. Patrick’s Day. Most north of the border celebrations are centered around drinking and maracas rather than any real resemblance to traditional Mexican festivities. 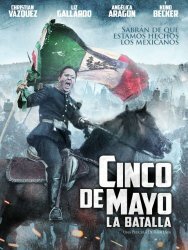 For a better understanding of the complex events surrounding this battle, watch the movie Cinco De Mayo: La Batalla (English Subtitled)or Cinco de Mayo: Yesterday and Today for kids.